Isabella Grayson, the eldest daughter of a wealthy, English newspaper magnate, longs to become a journalist, but her parents don't approve. They want her to marry well and help them gain a higher standing in society. 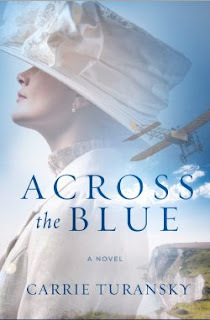 After she writes an anonymous letter to the editor that impresses her father, her parents reluctantly agree she can write a series of articles about aviation and the race to fly across the English Channel, but only if she promises to accept a marriage proposal within the year. 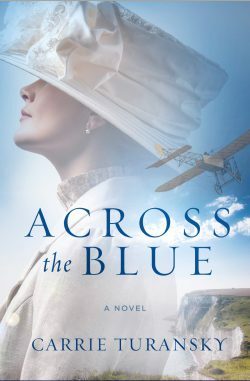 When James Drake, an aspiring aviator, crashes his flying machine at the Grayson's new estate, Bella is intrigued. James is determined to be the first to fly across the Channel and win the prize Mr. Grayson's newspaper is offering. He hopes it will help him secure a government contract to build airplanes and redeem a terrible family secret. James wants to win Bella's heart, but his background and lack of social standing make it unlikely her parents would approve. If he fails to achieve his dream, how will he win the love and respect he is seeking? Will Bella's faith and support help him find the strength and courage he needs when unexpected events turn their world upside down? Buy the book HERE. CARRIE TURANSKY is an award-winning author of eighteen novels and novellas. 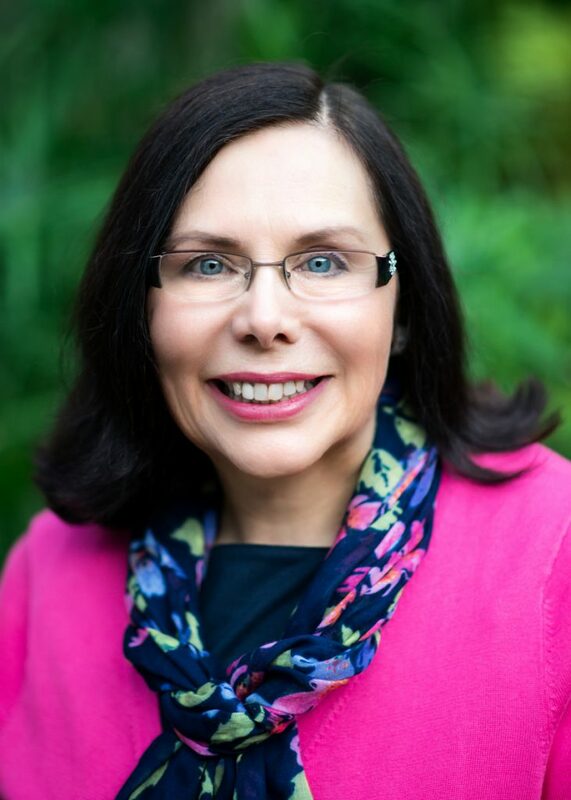 She has been the winner of the ACFW Carol Award, the Crystal Globe Award, and the International Digital Award, and a finalist for the Inspirational Readers Choice Award and the Maggie Award of Excellence. A prolific writer of contemporary and historical romance, women's fiction, short stories, articles, and devotionals, Carrie lives in central New Jersey with her husband, Scott. They have five adult children and five grandchildren. Learn more about Carrie HERE.